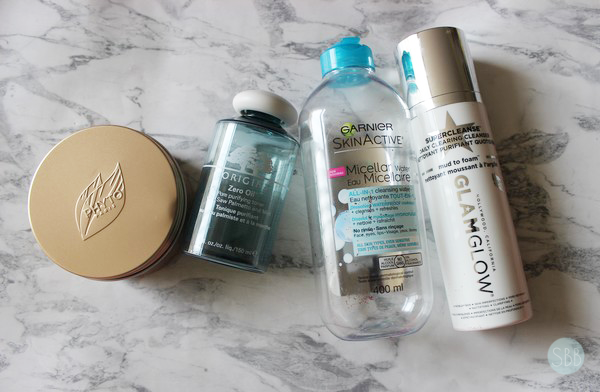 Sheer Beauty: Empties, Would I Repurchase? Phyto is a brand I have always wanted to try ever since I worked at Sephora so when I got training from this brand I was super excited to get to try this product. 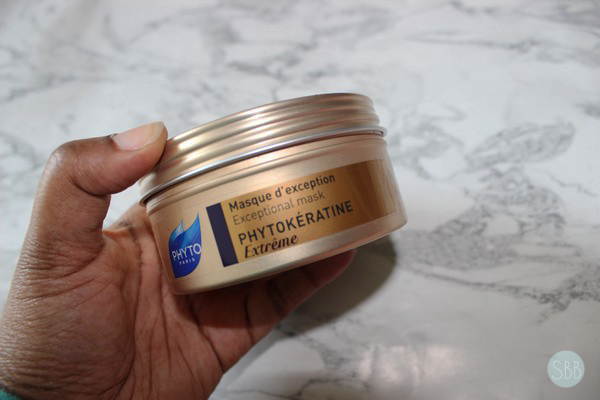 Phyto Phytokeratine Extreme Mask is said to be developed for hair that is dry and brittle. This mask is said to also deeply nourish and repair damaged locks. This mask is actually very thick in texture which I didn't enjoy. I felt with this mask my hair felt nice after I would use it, my hair did feel nourish and soft but I don't feel it is the best hair mask have used. I feel there are better ones out there and that I wouldn't repurchase it based on price and size. 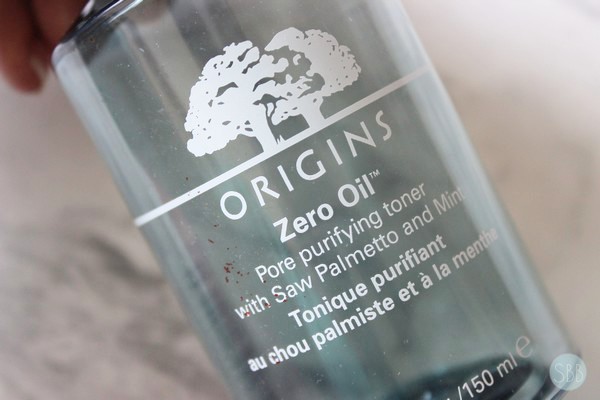 I have already done a review on the Origins Zero Oil Toner before. You can read my full review here, my thoughts on this product haven't changed. I really loved using this and I feel like it worked to help control my oils in my skin. With out using this anymore I have notice a difference in my skin and this is something I would repurchase again and plan to once I use up my new toner. I'm not going to lie at first I hated the Garnier Micella Water makeup remover and I didn't know why I even bought it lol. Because I have used the non water proof one for so long and love it I was comparing it to that. I didn't like that is has a solution on top that you have to shake before use. But when I then switched back to the original and I saw the difference in the two I found myself actually missing this cleansing water. I found it removed my mascara 10x better then that original and for that reason alone this is a repurchase for me as I have repurchased it again. 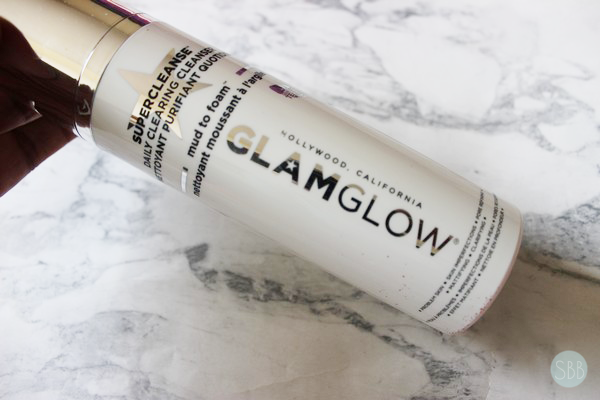 Glam Glow Super Cleanse I feel is a nice cleanser I like that it's a mud like texture similar to the mask and then transforms into foam. It honestly doesn't foam up to much it's more like a milky texture. I really like this, I feel I need a deep clean I will use this with my Clarisonic and my face always feels so clean afterwards. My friend even gave me a tip you can also use this as a spot treatment for blemishes. This is my second time using this product although I did get it for free from my old job. Would I repurchase this, yes I would I felt like it got the job done. 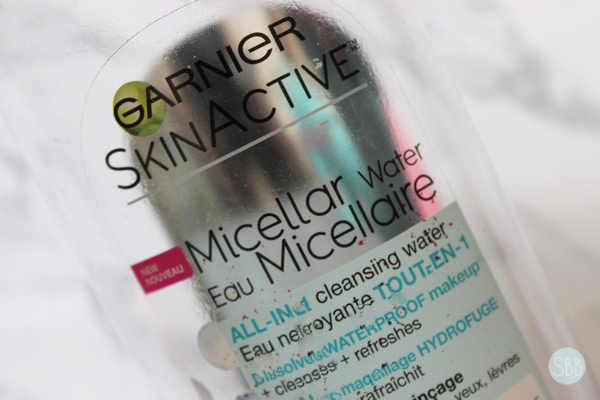 I hated that blue Garnier micellar water and much prefer the pink cap. I rarely use micellar water these days though, only to remove my lipstick and swatches and use balm or oil cleanser to remove everything else.